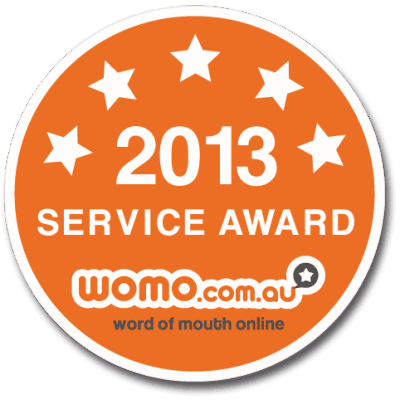 So proud that Scizzorworks Hair & Body received a Service Award based on our customer reviews on WOMO! 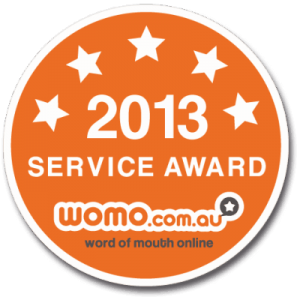 We are one of the top 5% of businesses based on customer reviews! WOW! Thank you to our customers and their lovely reviews.